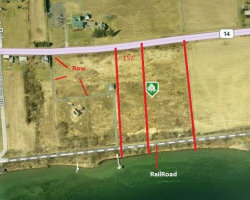 2.90 acre lot with 157 ft of frontage on Rt14 and 157 ft of frontage on beautiful Seneca Lake. 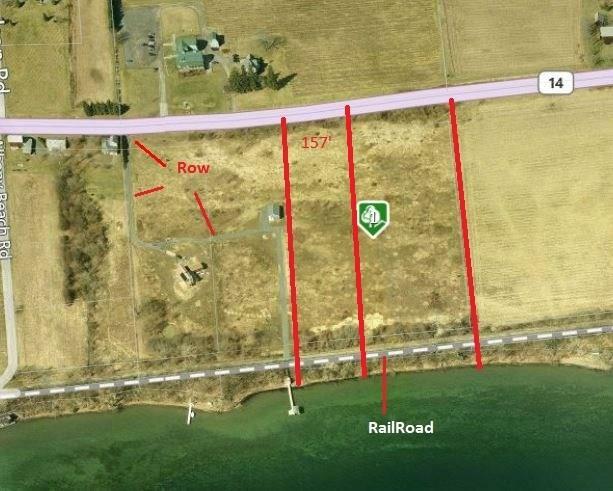 Perfect location in the middle of Finger lakes Wine Country. 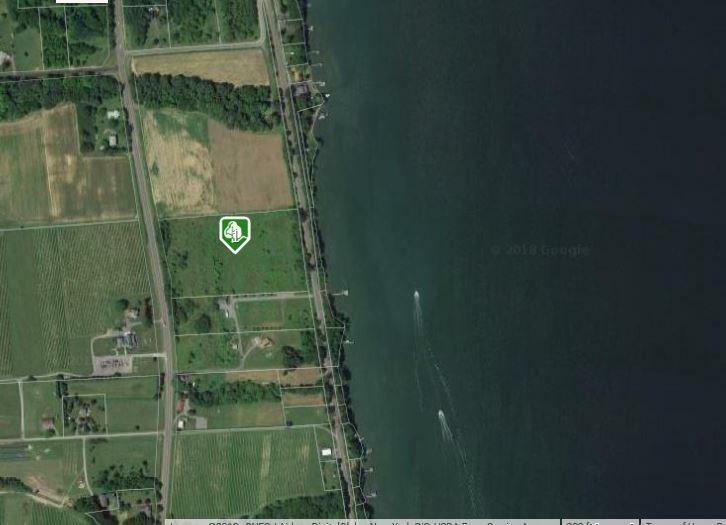 Build your dream home with breathtaking panoramic lake views. Only 7 miles south of Belhurst Castle. 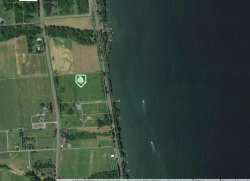 This can also be purchased as a larger lot, see MLS R1030118 Call today for a guided tour and bring your builder. Public water is on it's way according to town officials. Note: Please call before entering the property. This lot to be subdivided from a larger lot, taxes to be determined.